Derby hero Masar is due to start cantering again this week as he continues building up towards a racecourse return. Charlie Appleby’s colt has been off the track since his Epsom success, with a leg injury bringing a premature end to his campaign last July. 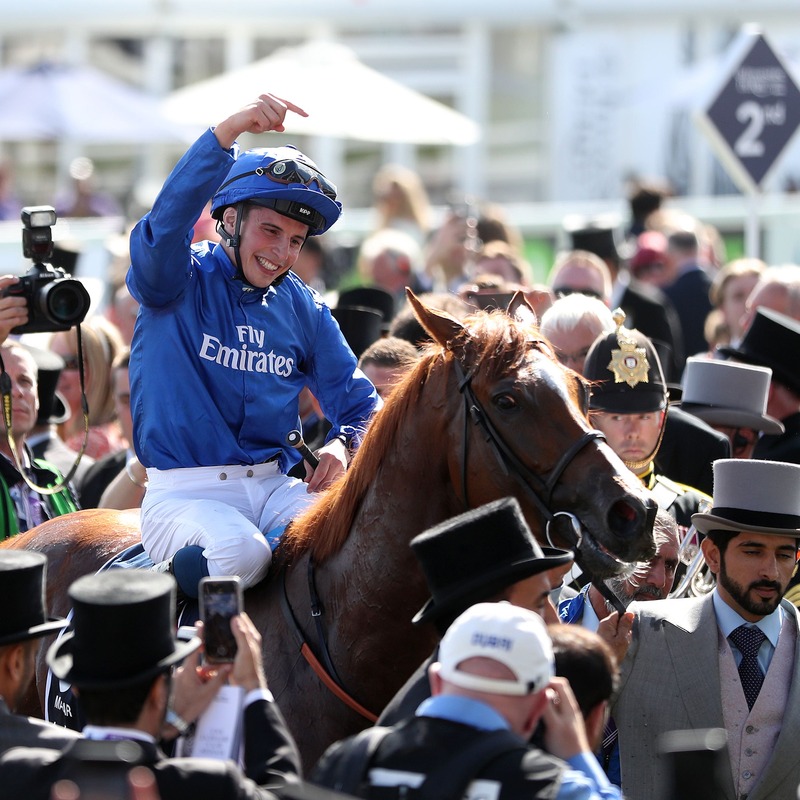 Masar has been training in Dubai since January, and Appleby reports plenty of positive progress – although the Godolphin team are in no hurry to map out any plans. The Newmarket trainer said: “He is in good shape and is stepping up each week out there (in Dubai). “He will start cantering at the end of this week. He has done everything right, what we’ve asked of him. He still remains very exciting, going forward. “The aim would be that we are probably looking towards Ascot, but there is still a lot of water to go under the bridge and we are not really putting an aim on when he will be back.